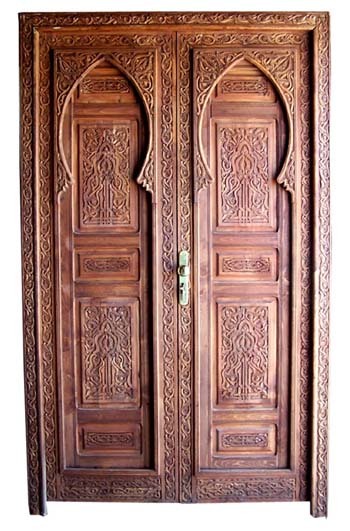 New arrival: Cedar hand carved moroccan door, gorgeous door that will give a special tone to any home decor. 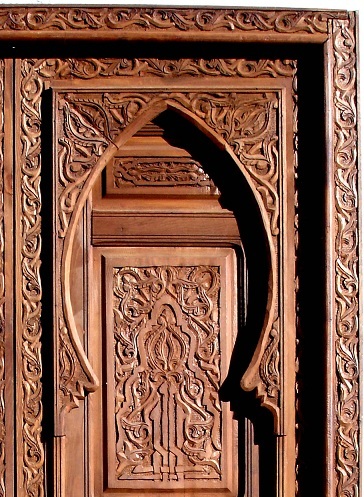 Unique piece of art. ONE OF A KIND. Please call 727 251 4803 for more info.